"The Edelweiss Lithium II 8.5mm builds on the previous version's outstanding durability and weight for alpine ice, snow and rock. 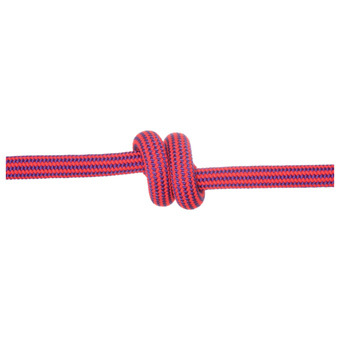 For a half-rope, the Lithium II has an extremely low impact force and very high UIAA fall rating. Beef up the rope even more with the Supereverdry option for unparalleled performance in wet and abrasive conditions. The Supereverdry treatment is polymerized onto the sheath and core fibers, making it highly water and abrasion resistant and exceeds the UIAA Water Repellent standard.